A few weeks ago, we found ourselves again at one of our favorite venues to film…Moore’s Springs Manor. And not only was it an absolutely GORGEOUS, perfect, miraculously wonderfully beautiful day, but we had the opportunity to spend the day with Ashley and Aaron…two of the most humble people we have been around in a while. From the beginning, Ashley and Aaron made it clear that their day was going to be focused on one thing. The dress? The venue? The reception? The flowers? Nope….Jesus. If you know anything about Iron Kite, then you know we didn’t see a problem with that! 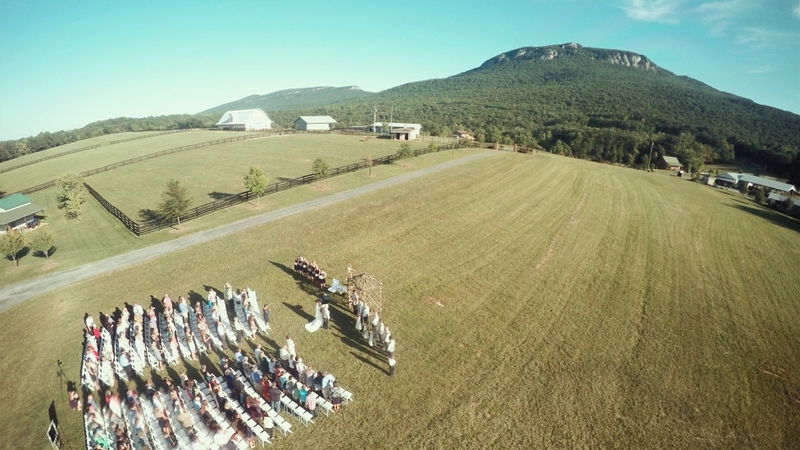 Now, when Ashley and Aaron said they wanted to make sure Jesus was the center of their big day…they weren’t playing around. 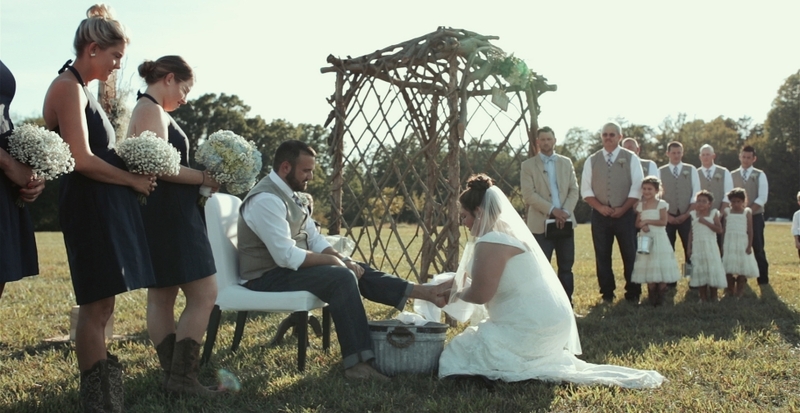 Exhibit A: the foot washing in the middle of the ceremony. What better way to demonstrate to their friends and family that they will love each other and others in humility in the same way that Jesus loved us. It was absolutely gorgeous to watch. It was such a perfect day. Between the weather, the venue, the families, and of course, Ashley and Aaron…time flew by as we felt like guests at a community celebration. Ashley and Aaron, you two are very special…we will always remember the day you began your lives together exalting the name of Jesus. May it be said of you that your demonstration of the Kingdom of God has only increased from that day forward.